On a February day in 1969, off the shore of northern California, a US Navy crane carefully lowered 300 tons of metal into the Pacific Ocean. The massive tubular structure was an audacious feat of engineering — a pressurized underwater habitat, complete with science labs and living quarters for an elite group of divers who hoped to spend days or even months at a stretch living and working on the ocean floor. The Sealab project, as it was known, was the brainchild of a country doctor turned naval pioneer who dreamed of pushing the limits of ocean exploration the same way NASA was pushing the limits of space exploration. As Americans were becoming entranced with the effort to land a man on the moon, these divers, including one of NASA’s most famous astronauts, were breaking depth barrier records underwater. 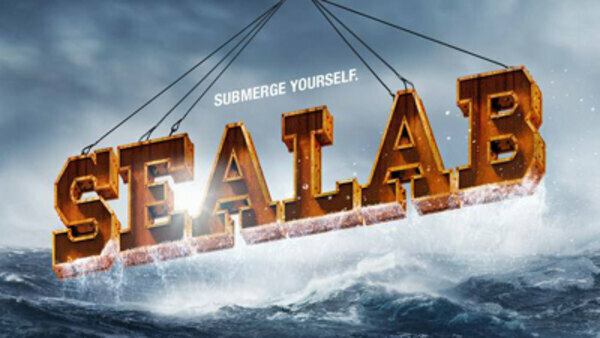 Sealab tells the little-known story of the daring program that tested the limits of human endurance and revolutionized the way humans explore the ocean.